Sunday will be my third Father’s Day. 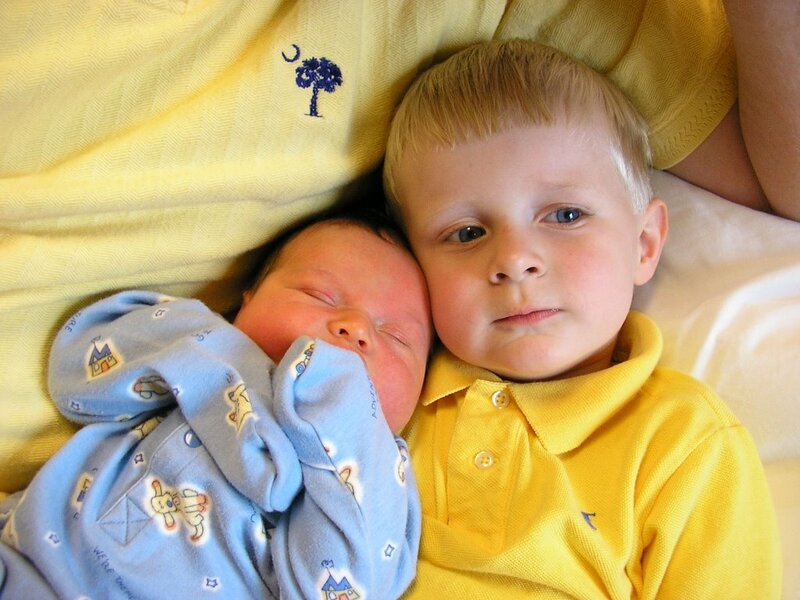 This year I celebrate being the dad to two wonderful little boys. It’s pretty amazing to think that God would bless Ashley and I with such a special gift. It’s our responsibility to raise these little ones to know, love, and serve the Lord. Everyday I serve as a minister to youth, helping teenagers and their parents to grow in their walk with the Lord. I pray that through all that I do in ministry I never loose sight of my primary role – being a husband and being a dad. Anderson and Ellis only have one dad – and that’s me. What a privilege! I’m glad that the cross that I got from my sister’s trip to Africa almost 10 years ago is still making an impact today. Though it was not origianlly a Christian symbol, it has been used as the cross for the Christian missionaries and nationals in Western Africa for some time. It is very special to me and I’m glad that I can share it with you.